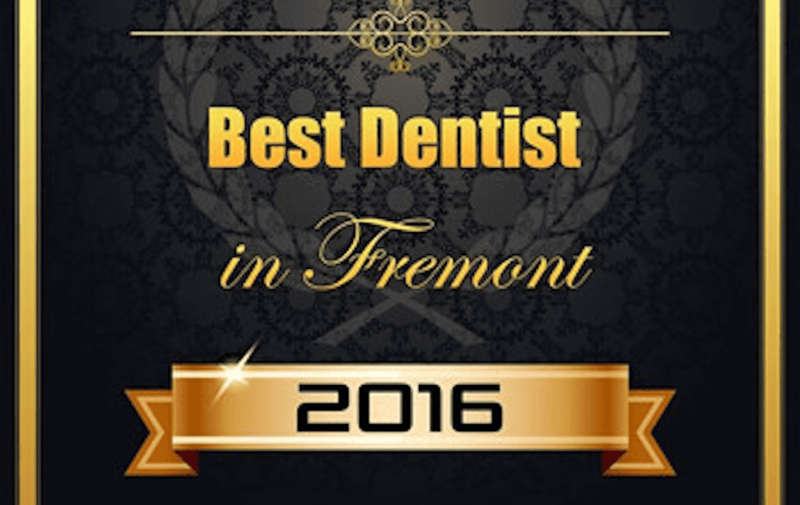 Shine Dental’s Dr. Swapna Raveendranath won the Best Dentist of Fremont, CA 2016 Award. 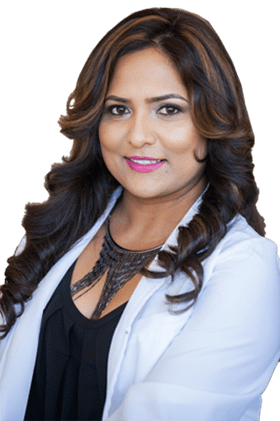 Dr. Swapna has been helping her patients in Fremont, CA for the past ten years now and takes pride in making sure that every single one of her patients are cared for, happy with her treatment and, receive the best in dental care. Dr.Swapna makes this happen with the help of her professional team at Shine Dental. Together, they are able to offer their patients and their families the highest level of care in a friendly and comfortable atmosphere. Located conveniently in Fremont, California, Shine Dental stands out as a beacon of trust, compassion, and advancement in dental healthcare. At Shine Dental, you can expect the team to be dedicated to one thing: your dental health. Nothing is more important to them than ensuring that your oral health is the best it can be. They understand that for some people, the process of visiting the dentist can be stressful in itself. This is why they make sure to take the time required to explain the patient’s treatment and all of its benefits to them so that they can make the most educated and responsible decision for their oral health. Shine Dental is a state-of-the-art dental office located at 39055 Hastings Street Suite 203 Fremont, CA 94538. For more information, visit www.ShineDental.net or call us. 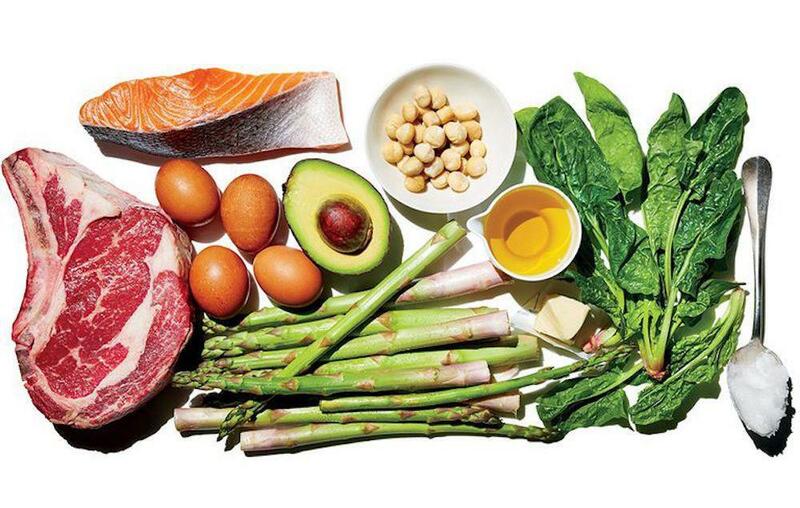 Is the ketogenic diet good for your teeth? Benefits of a ketogenic diet for healthy teeth. 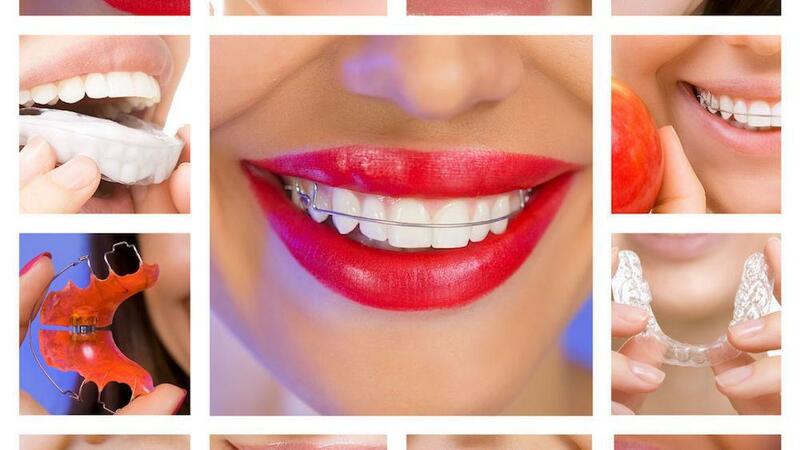 Is Invisalign as good as braces or Are braces more painful than Invisalign?